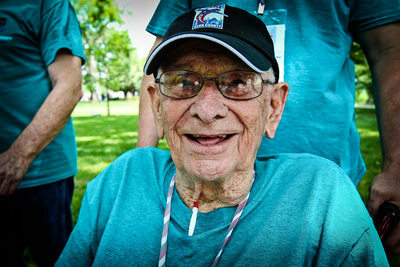 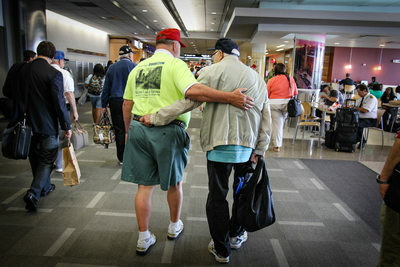 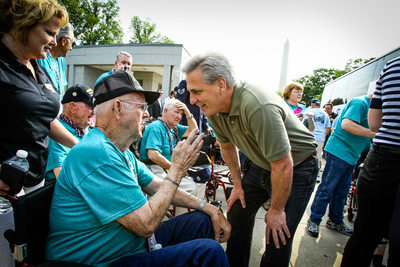 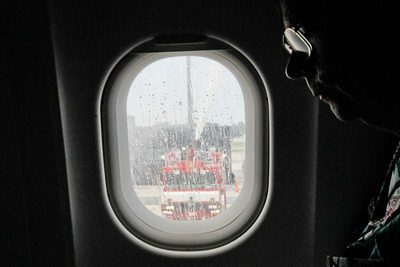 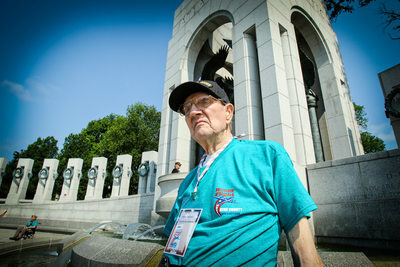 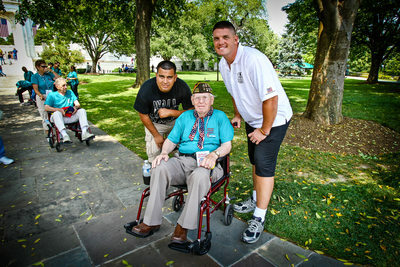 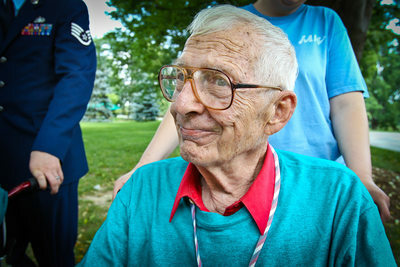 In 2012 I started volunteering with the Honor Flight Network. 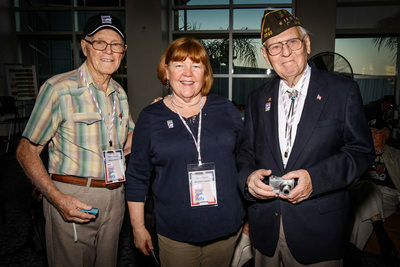 Honor Flight's mission is to transport American's Veterans to Washington, DC to visit the memorials dedicated to honor the service and sacrifices of themselves.Volunteering with Honor Flight Network has been one of the most rewarding things I have been involved with. 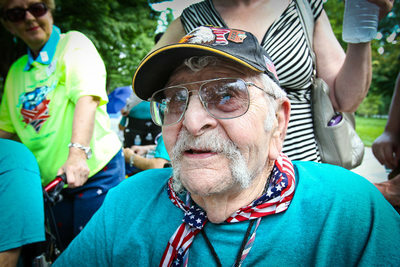 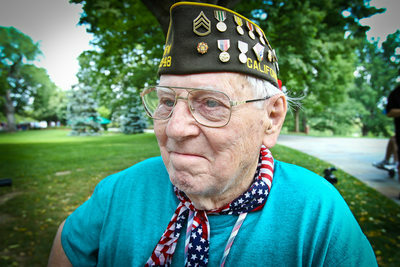 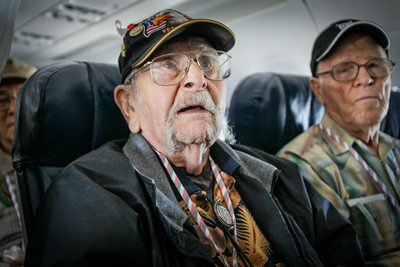 I have flown on eleven Honor Flights from California to Washington, DC. 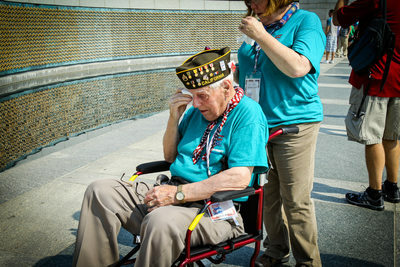 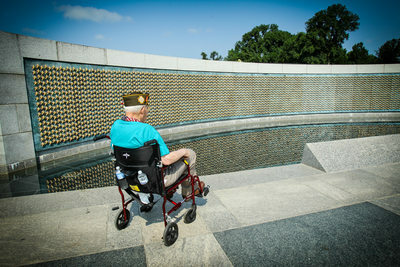 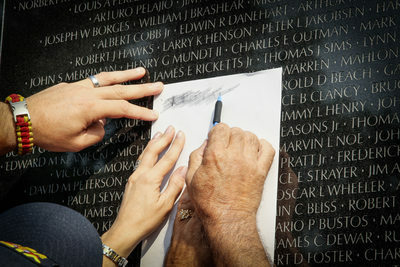 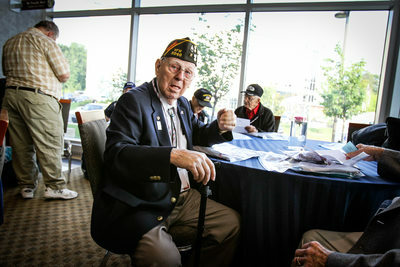 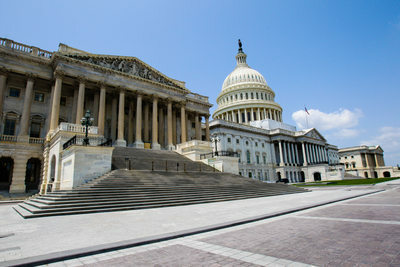 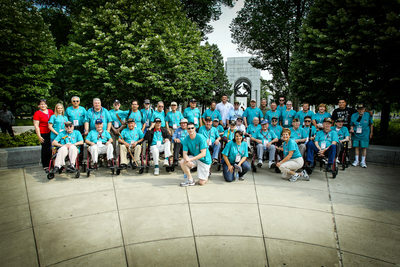 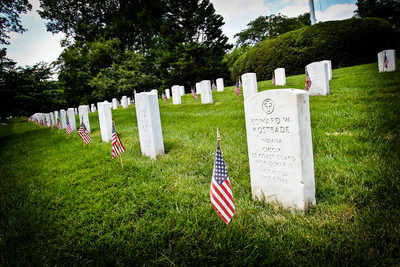 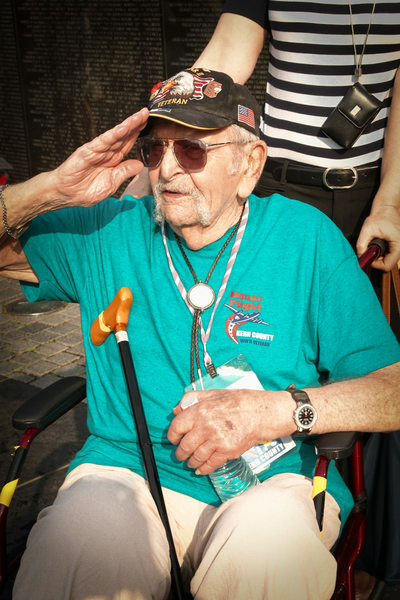 While there, the Veterans visit the World War II Memorial, Korean War Veterans Memorial, Vietnam Veterans Memorial, Air Force Memorial, Navy Memorial, United States Marine Corps Memorial (Iwo Jima), United States Capitol and Arlington Cemetery.